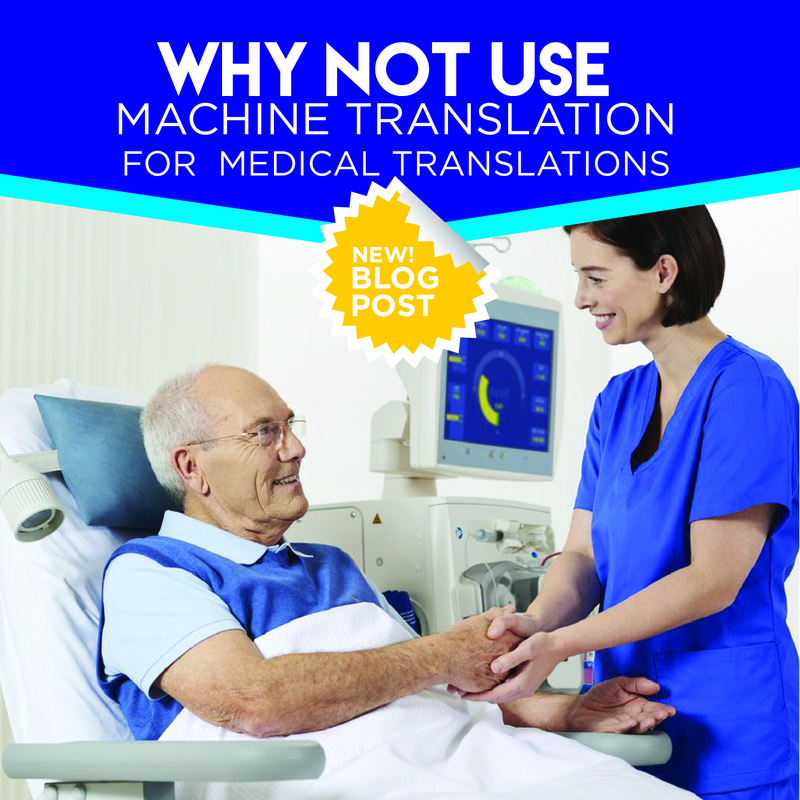 Why not use machine translation for medical translations – Multiservice Gateway Inc. In this technological era, it may be tempting to think that the best way for you to get your medical work translated is to scan them through a machine or to just type them up on Google Translate. Machine translation is easy, fast, and cheaper, so you may think it’s better. You couldn’t be more wrong! Choosing machines over humans for medical translations is not only careless, but it’s also dangerous. Machines are notoriously known to have inaccurate translations which could lead to misunderstandings that could cost you someone’s life. For instance, you could use a machine to translate a painkiller dosage to a patient, the machine may get one word wrong, and you’ll end up with a patient taking a lethal dosage of morphine or ibuprofen, and losing their lives. Ask yourself: how much is a person’s life worth? Sure, you might save a couple of dollars using machines instead of humans, but you could also potentially cut someone’s life short. The better, and moral decision to make is to hire professional translators to do your medical translation instead of turning to computers. ← What is Desktop Publishing and why is it important?